This care product hair is with extraction of cornflower (50 %), extracted from broom, leaves of walnut and roots of ratanhia. A shampoo which boosts the brightness and the beauty of the grey reflections and the silver. 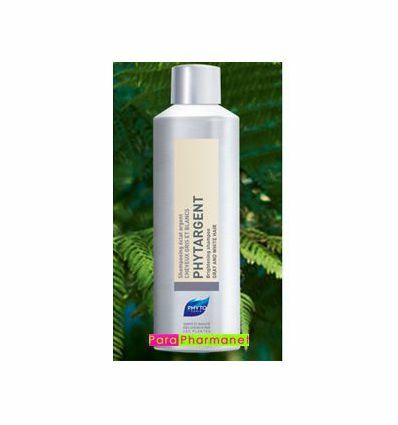 The soft formula of PHYTARGENT sublimates the grey and white hair from the first application. Shampoo conditioner, hair so find purity, shine and brightness.